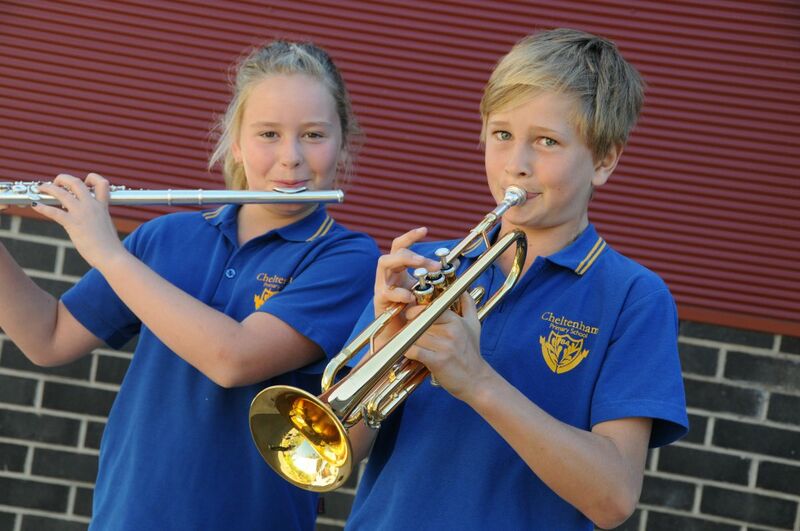 The music program at Cheltenham Primary School provides all students from Foundation to Year 6 with a 1 hour lesson every fortnight with a qualified music specialist. All children are actively involved in all aspects of music-making through this program, from singing to instrumental performance, to drama presentations. Student performances are showcased at assemblies and school events; promoting self-confidence and authentic opportunities for performance. Ceremonial occasions throughout the year are also marked with musical performances, for example, ANZAC Day, Year 6 Graduation and our community Christmas Carols Evening. At Cheltenham Primary School we have two excellent choirs. Participation in both choirs is large and many performance opportunities are enjoyed by both our singers and audience!! This Choir attracts large numbers of boys and girls from Grade 3-6. 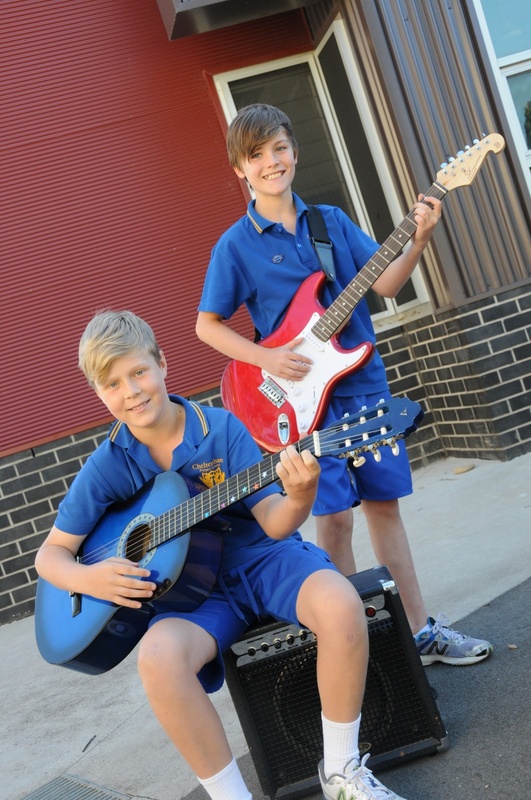 We are lucky to operate an extensive Instrumental Tuition Program at Cheltenham Primary School. A very large number of students currently participate in the program and this has lead to a high standard of musical performance both in solos and ensembles. 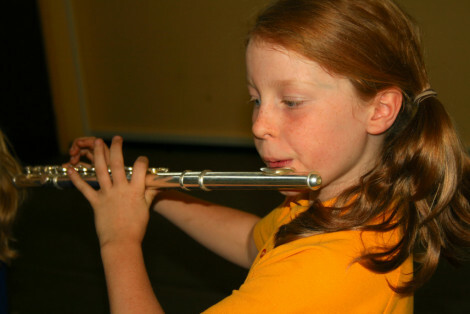 These lessons are delivered by fully qualified music teachers. Lessons are taken in school time. Students from Grades 3-6 are eligible to take part. Students must have access to an instrument in order to take part. Students must commit to regular home practice. In order to increase accessibility to the opportunity of playing a musical instrument, our school has purchased several instruments that will be rented to selected students for a 12 month period at a small cost. These include flutes, clarinets, trumpets, saxophones and a trombone.